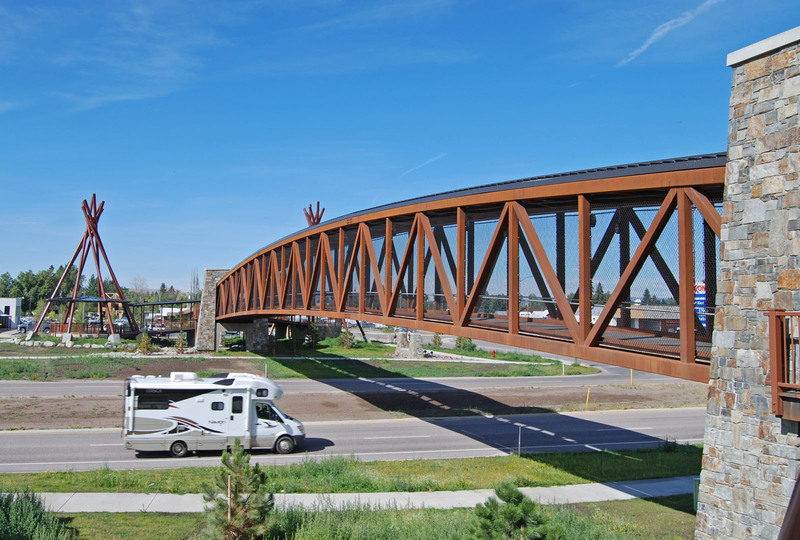 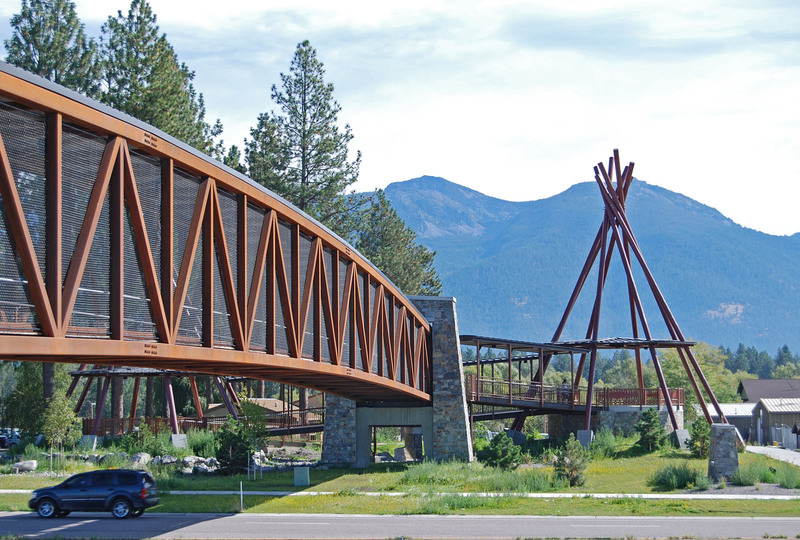 The Confederated Salish & Kootenai Tribes asked MMW to be the design consultant on a new bike and pedestrian bridge crossing over Highway 93 in Pablo, Montana. 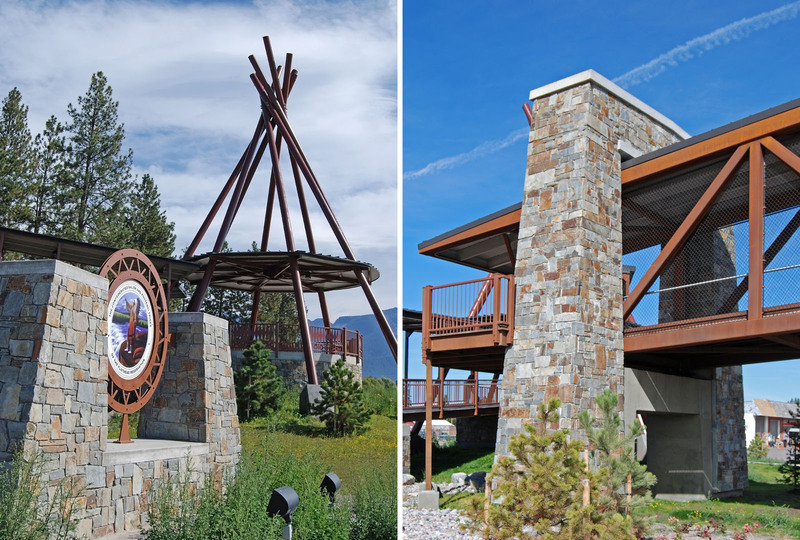 MMW had worked with the Tribes previously on their tribal headquarters building. 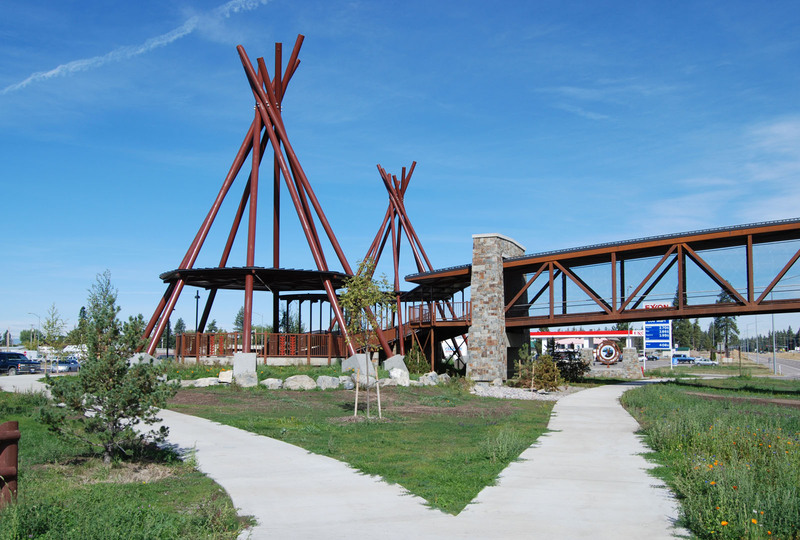 The Tribes wanted a similar cultural expression on the bridge as was incorporated into the headquarters building. 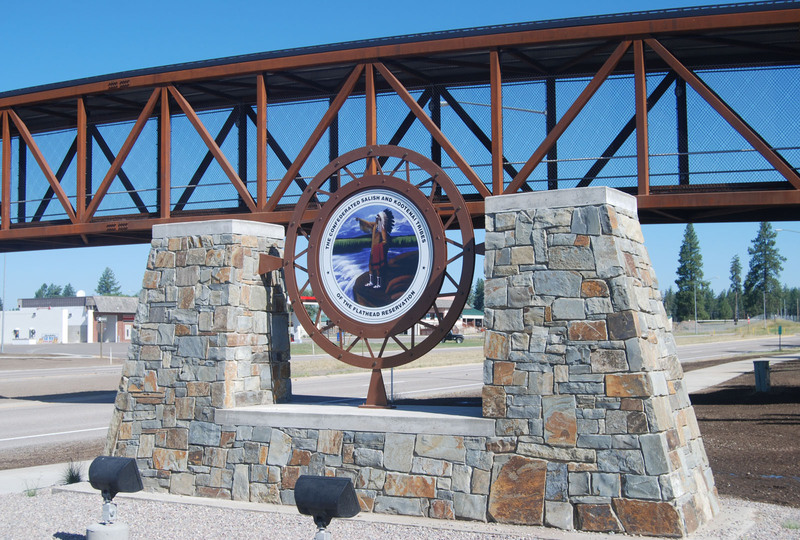 MMW held charrettes to gather input from tribal elders and leaders. 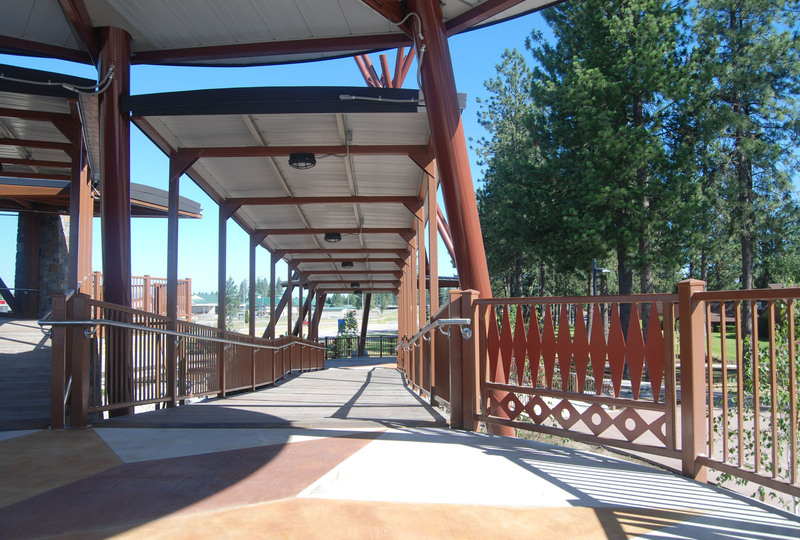 Previously separated by the highway, the bridge allows movement among the tribal headquarters, the Salish Kootenai College and the elementary and high schools. 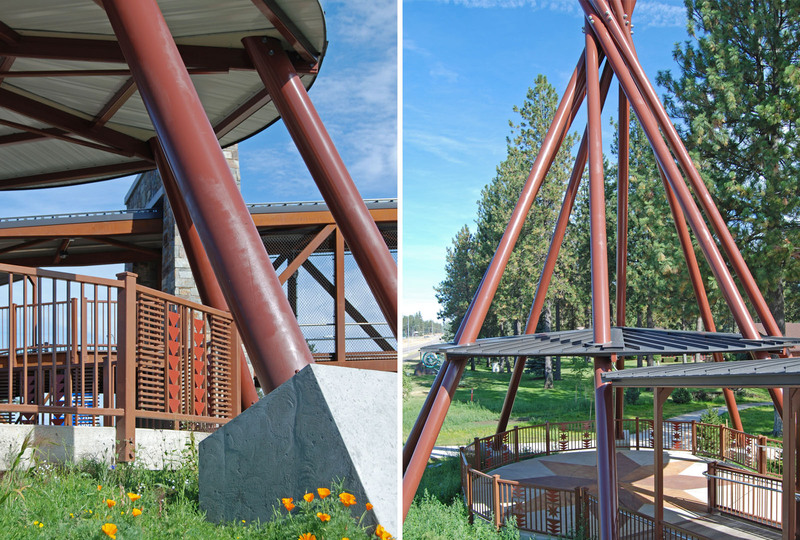 Additionally, it serves as an artistic gateway to and from the Flathead Valley and as a marker of the Tribes’ cultural center today.